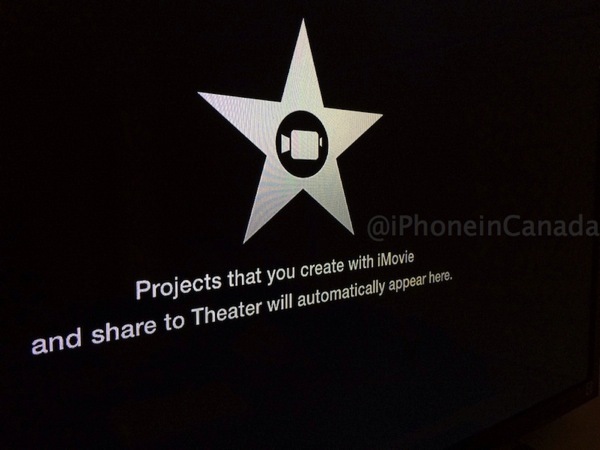 Apple explains with iMovie Theater, you can “watch your shared clips, movies, and trailers on all your Apple devices, even your Apple TV.” The projects you create in iMovie and share to Theater will automatically appear in the channel. 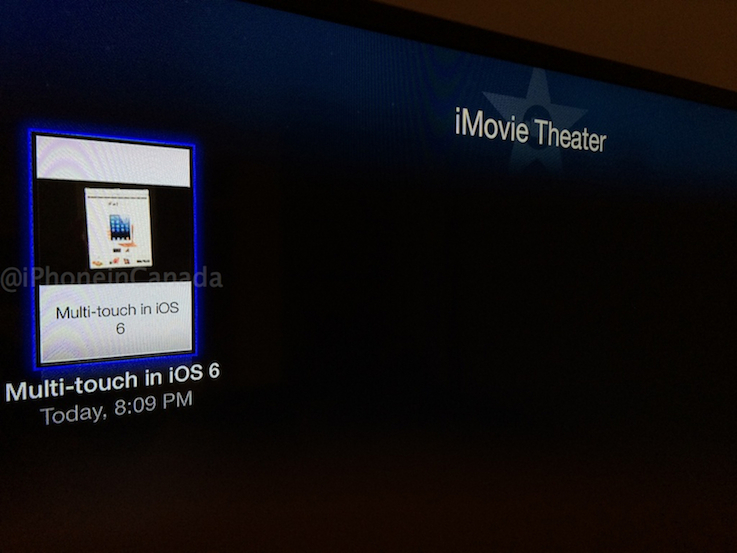 Pictures of iMovie Theater are below. 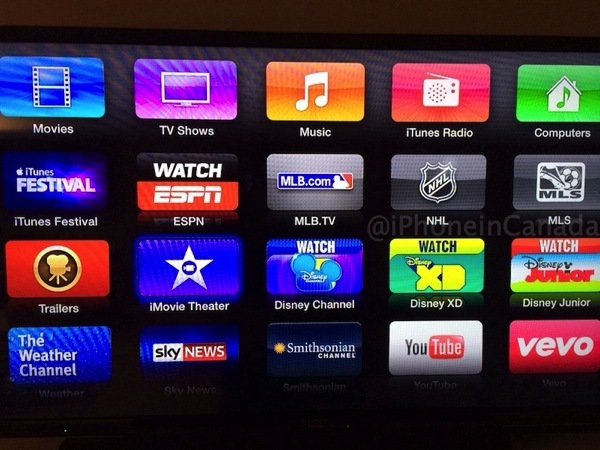 It showed up on our Apple TV running version 6.0 (6646.65), the latest version. 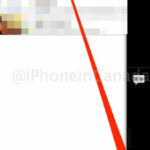 If you don’t see it, you will most likely have to update your device to the latest software version. 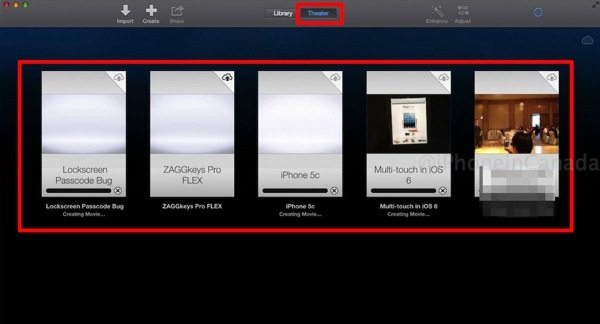 The feature requires iCloud to maintain shared content across all of your devices. Also note the Apple Events channel is also now available so you can watch today’s iPad special event keynote again.